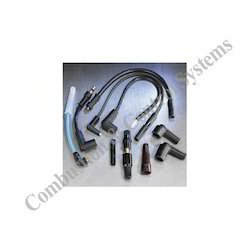 We offer a qualitative range of ignition cable & copper lug, which are manufactured using qualitative aluminium and copper. These products are easily available in the market at competitive prices and are highly demanded in the market. Our products have less power consumption and are used for various purposes. 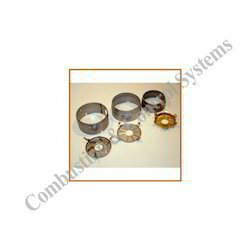 These products are maintenance free and have high temperature. We are distinguished for providing world standard S.S. Diffuser Disc. Fabricated by high quality stainless steel, these diffuser discs are used in reducing surface fouling with minimum of maintenance. We provide these discs in two varieties namely tabular diffusers and disc diffusers along with diffuser used in Oil And Gas Burners for Ecoflam, Riello, Bentone, Weishaupt, Fbr, De Unigas, Baltur and Fbr. Looking for Ignition Cable, Lugs and Cap ?